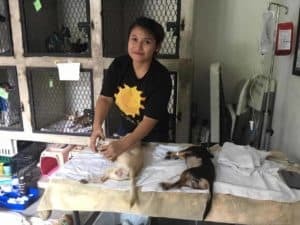 HOW WE HELP ANIMALS IN NEED? 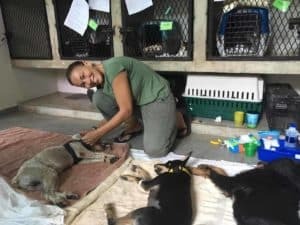 Fund Animal Welfare with Absolute Adventure Private Tours! We donate $2 per person from every tour booked! 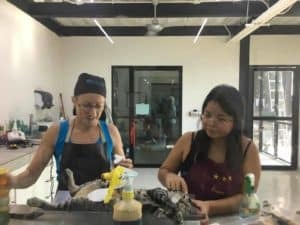 Based in the Riviera Maya, Absolute Adventure cares passionately for the wildlife that thrives in the area, whether they are ocean, jungle or land animals. We love to share, inform and educate our guests about our unique environment, animals and natural surroundings as part of our fascinating private tours. 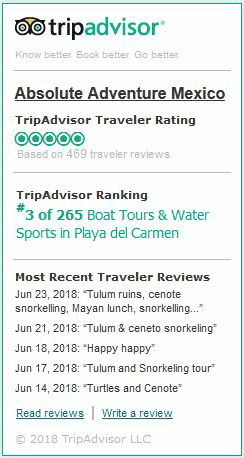 After all, the turtles, whale sharks, monkeys, pink flamingos, birds, crocodiles and colorful reef fish are the true stars of our informative tours, whether we are snorkeling the reef, visiting natural parks or experiencing the Mayan jungle. 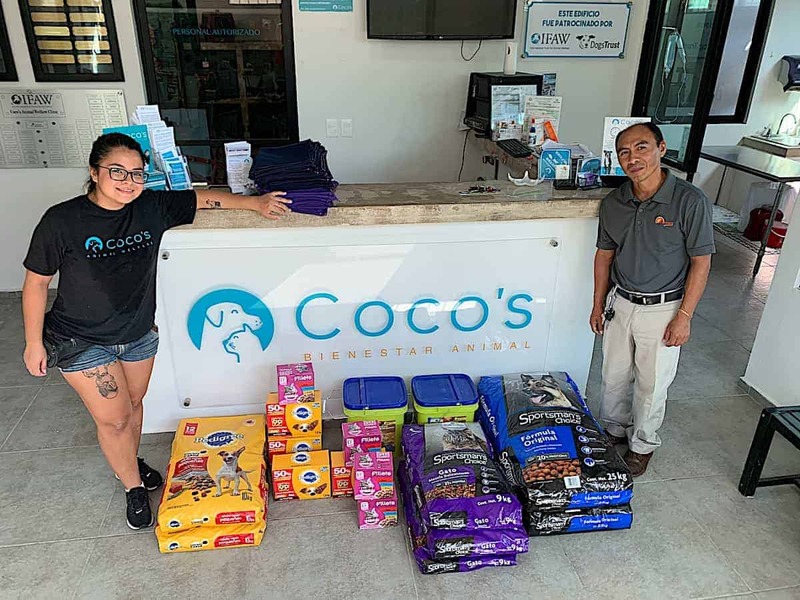 We chose to support Coco’s Animal Welfare, a local foundation which focuses on caring for, and controlling, feral dogs and cats in Playa del Carmen, local towns and villages. They help over 8000 animals every year! and whatever the Coco’s clinic needs to operate their caring animal rescue mission. Isn’t it reassuring to know that booking wildlife adventure tours with us helps support this animal welfare NGO foundation? 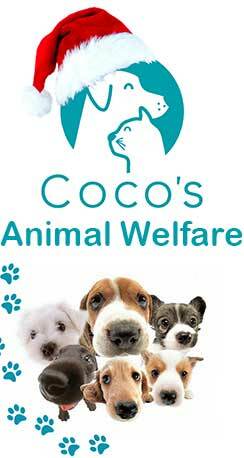 If you’re an animal lover and want to help, why not find out more about Coco’s Animal Welfare. By adopting, volunteering, making a donation or booking a tour with us, you can help provide food, medicine, shelter and care for local animals in need. 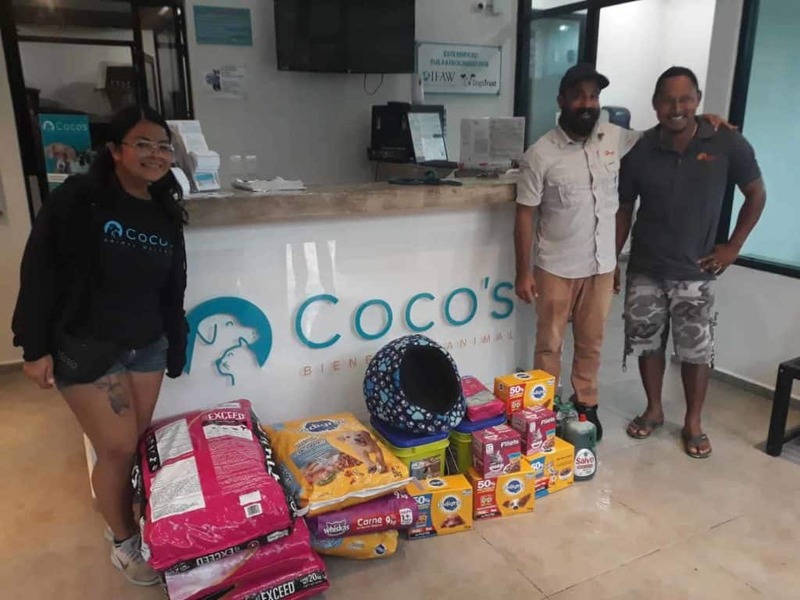 On April 12th our driver Pascual went to Cocos to deliver our March donation! On March 22nd Claire went to Cocos to deliver our February donation! 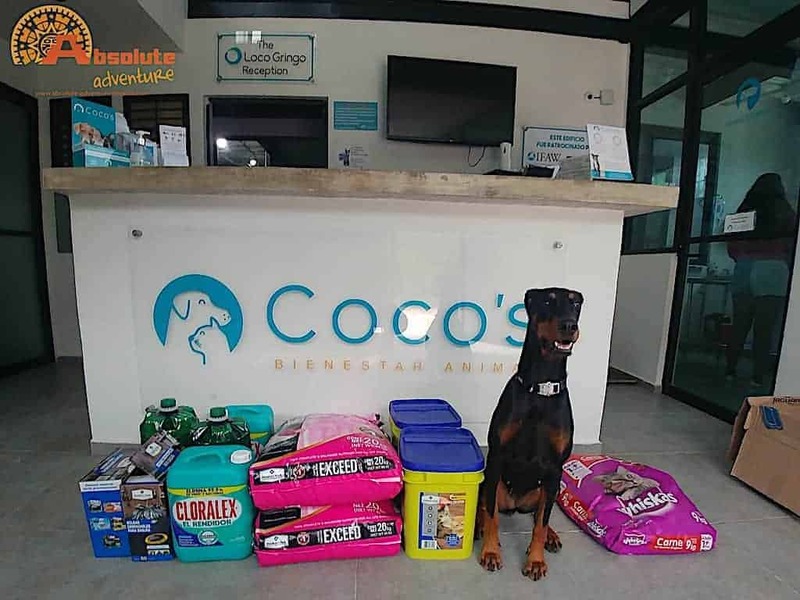 On Feb 13th, Pixie (Chris' dog) went to Cocos to donate food and products for dogs and cats taken care of by Cocos! 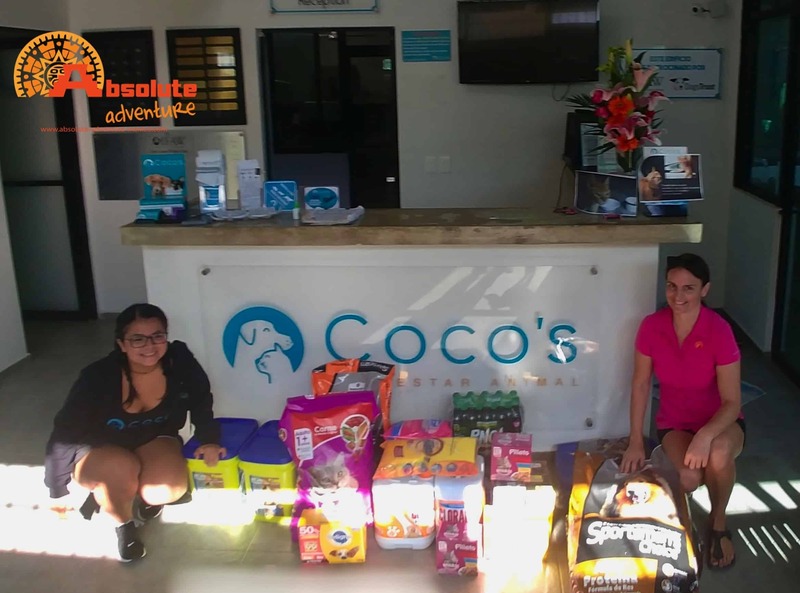 On January 14th, our guide Juan and driver Carlos went to Cocos to donate food and products for dogs and cats taken care of by Cocos! There a list of things easy to pack and travel with. See the items you could bring for Cocos, we will be happy to give them from your part!